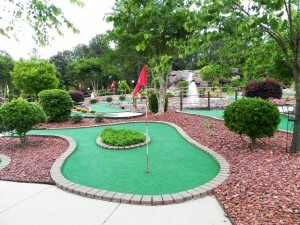 Ready for a challenging game of Insanity golf? 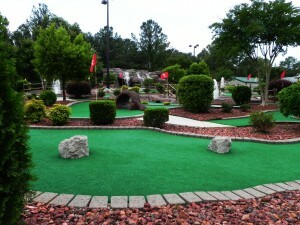 Our putting surfaces have the same putting challenges found on regulation size greens – only in a miniature form. 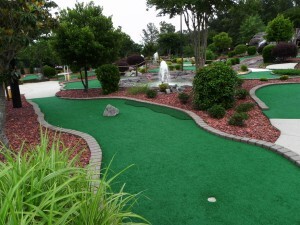 Subtle slopes, sand traps, and water hazards make an exciting, competitive game the whole family can enjoy.